In recent years, most solar-friendly bills introduced in the Commonwealth of Virginia have not reached the finish line. The Commonwealth has some catching up to do in comparison to neighboring states who have made significant progress in solar development. According to the U.S. Solar Market Insight Q4 report, North Carolina ranks 2nd and Maryland ranks 13th out of 41 in-state solar PV installations, while Virginia ranks 30th. 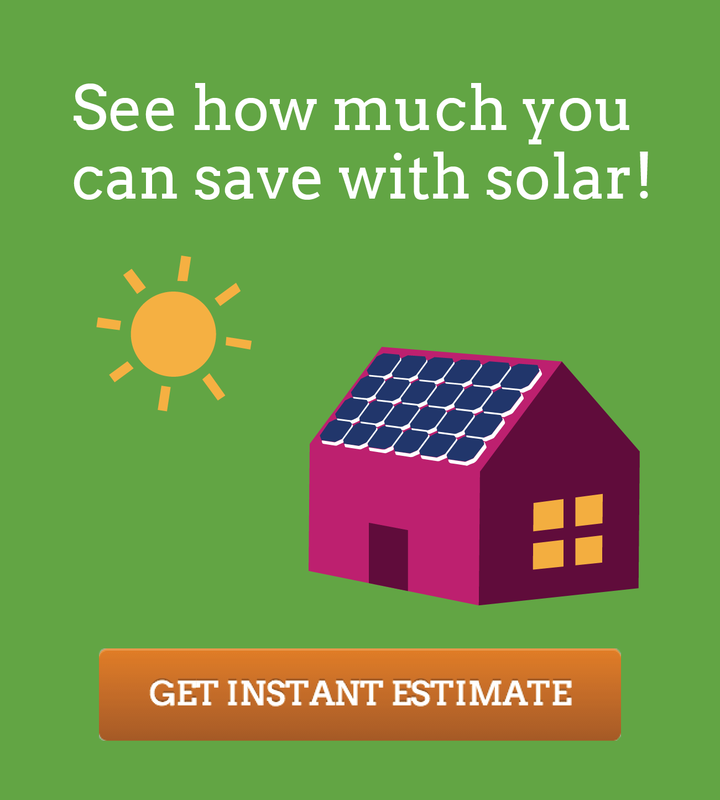 However, Virginia is taking necessary steps to expand its solar market. This session, the Virginia General Assembly passed legislation that creates several opportunities for new solar generation in the state. While MDV-SEIA has been active in Virginia for years, a working group know as the “Rubin Group” formed after the 2016 session. Facilitated by professional mediator Mark Rubin, participants (including industry and utility representatives) worked to develop and promote a bill package that included a Community Solar Pilot Program, an alternative option for farmers referred to as Ag-GEN, and DEQ Permit By Rule modifications. The three-year utility-administered, third-party supplied “Community Solar Pilot Program” introduced in SB1393 will provide program subscribers, who otherwise would not have access to solar energy, with a subscription option for solar. The program is not the first of its kind to be introduced in the Commonwealth, but would be the largest. The first Community Solar subscription program was introduced by BARC Electric Cooperative in 2016. The role of the energy IOU’s (Investor-Owned Utilities) in the pilot is to manage an RFP process for solar generation and seek subscribers. The pilot is limited in size and duration to minimize the possibility of rate impacts to non-subscribers. The program includes a minimum of 10 MW for Dominion Virginia Power and 0.5 MW for Appalachian Power Company (APCo), which would increase if the program is 90% subscribed. The max amount of generating capacity is 10 MW for phase 1 utilities and 40 MW for phase 2. Electric Cooperatives have the option to participate in the program. The goal of the Small Agricultural Generators bill, SB1394 and companion HB2303, is to offer an additional income option to farms through Agricultural Generation (Ag-GEN). The bill increases the size of facilities that small agricultural generators can install, up to 1.5 MW and 150% of the farm’s usage. The legislation also sunsets the current Ag-NEM (Net Energy Metering) program in Co-op territories after a transitional period and allows current eligible agricultural customer-generators to be grandfathered in. The bill does not change Ag-NEM in Dominion and AEP territories. The third successful bill introduced by the workgroup, SB1395, proposes modifications to DEQ Permit By Rule (PBR). The Department of Environmental Quality (DEQ) is responsible for issuing environmental permits for solar projects. Currently, solar energy facilities with a capacity of 100 MW or less are subject to the regulations for Small Renewable Energy (Solar) Permit by Rule. The modifications proposed in the bill include increasing the upper limit from 100 MW to 150 MW for solar and wind projects, and allowing utility “ring-fenced” projects and projects by wholesale generation and transmission electric co-ops to utilize PBR instead of CPCN (Certificate of Public Convenience and Necessity). While the final product of the Rubin Group was a success, the group still has work to do to further advance solar energy in the state. The group will reconvene in the spring to discuss potential priority items for next session. MDV-SEIA looks forward to our continued participation in the process.